Arrange Showings: In addition to giving your home the once over with a mop and dust cloth, have your sales representative prepare a home feature sheet. This is a one page synopsis of your home that highlights lot size, room dimensions, features and upgrades as well as utility costs and taxes. 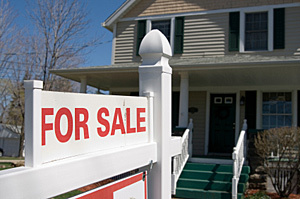 Prospective buyers will take a sheet and refer to it while viewing your home. Plus, it makes for a great reference sheet when the buyers are comparing properties. We recently bought our dream home thanks to help from Lisa and her team. She was professional, always focused on our needs and a pleasure to work with! As a result, the experience of buying and selling was a very positive one. We highly recommend Lisa and her team!